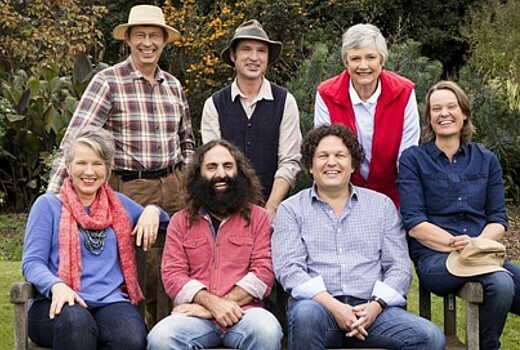 This week Gardening Australia celebrates all things Easter with a family themed episode. Costa explores the iconic Collingwood Children’s Farm to learn how the urban farm is engaging even the smallest members of the community. At The Patch Tino has some great tips and jobs to do in the garden over the Easter holiday. Sophie and her girls deal with a pressing Easter job in the garden – flower pressing that is! Millie visits a small-scale kitchen garden that produces a productive bounty thanks to a great design, including keeping quails as a small space alternative to chickens. Josh reclaims some of his growing children’s sandpit to create some beautiful and productive garden beds. We meet a pair of nurserymen who have grown a lifelong business and friendship around indoor plants. Friday, 19 April at 7.30pm on ABC.